Culture, nature, relaxation, and entertainment: Resort Mooi Bemelen is located in authentic surroundings with a range of possibilities for young and old. The highlights of the area are listed on this page. 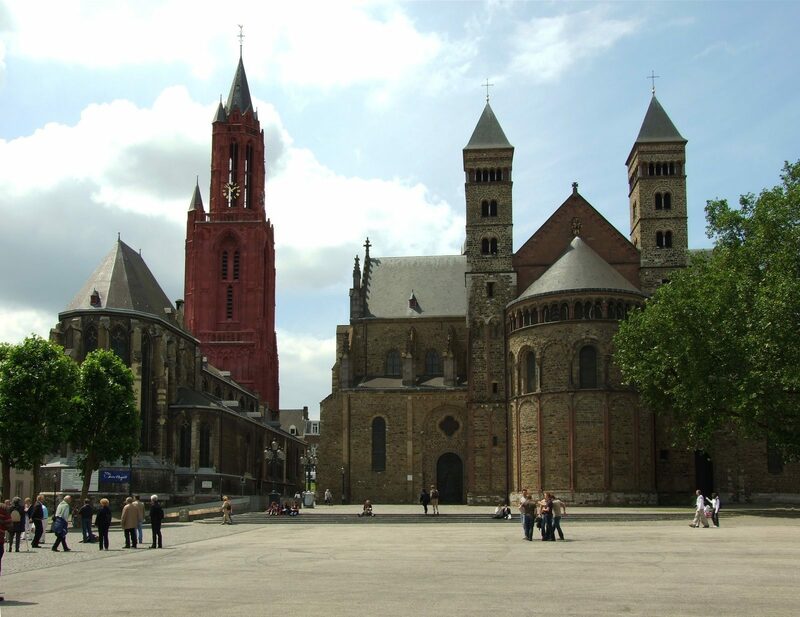 We also have numerous brochures laid out for you - including a complete guide to South Limburg - at our reception, and our staff members are happy to advise you. 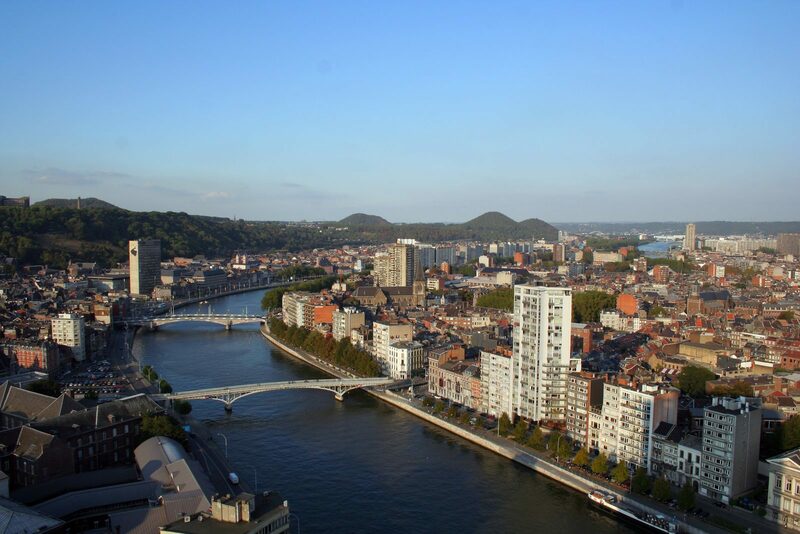 A cycling adventure in the Bemelen area? The area has a plethora of bicycle nodes. 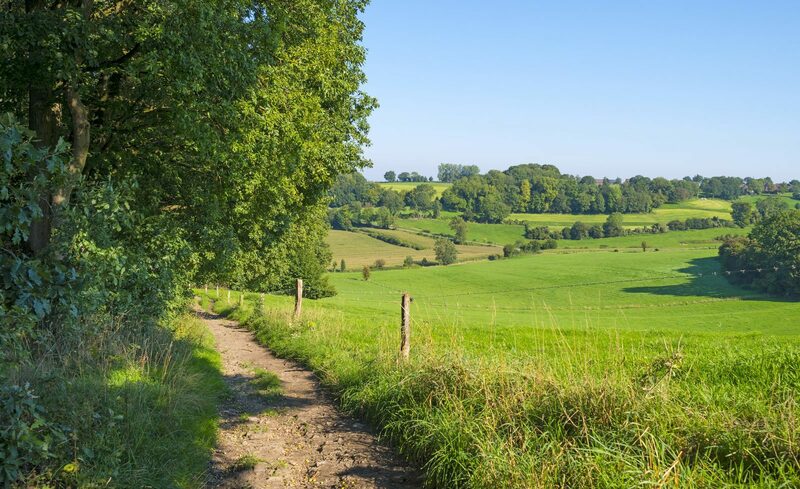 Discover the beautiful surroundings! 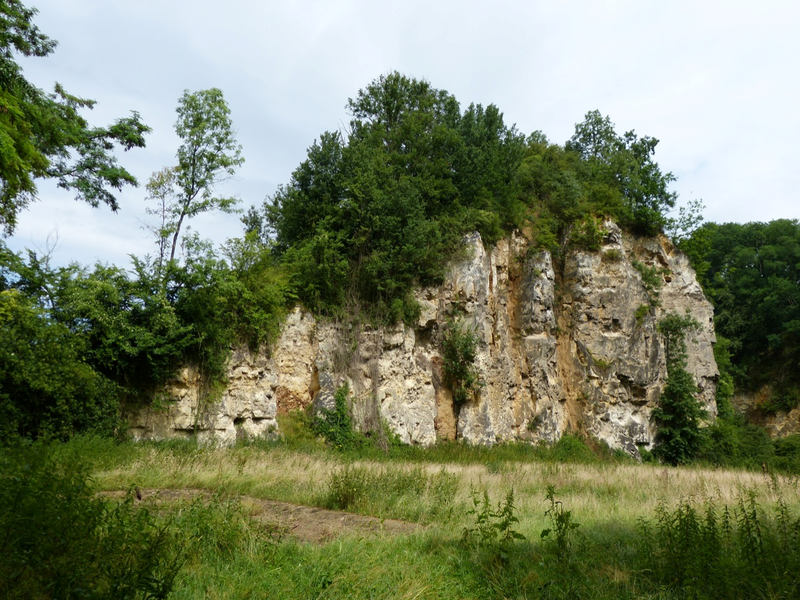 Experience hours of hiking fun in Bemelen! 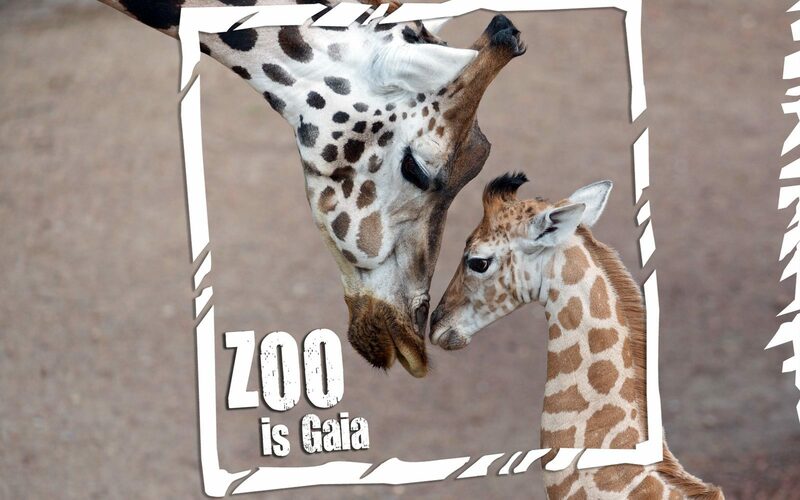 Gaia Zoo, an award winning zoo, is just a half hour-drive from the resort. 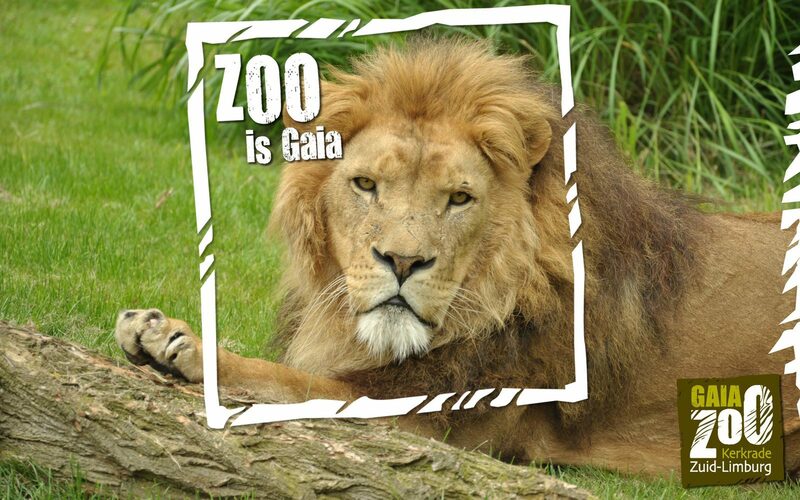 The zoo has already won various prizes, for example for being the most innovative zoo, and for being the second best outing in the Netherlands in 2016. 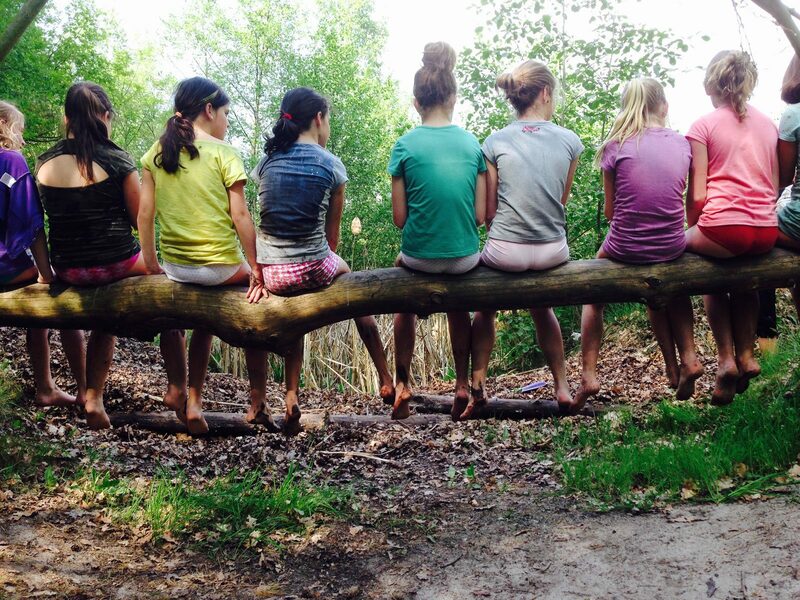 In the Barefoot Park in Brunssum awaits you a challenging walk on bare feet. 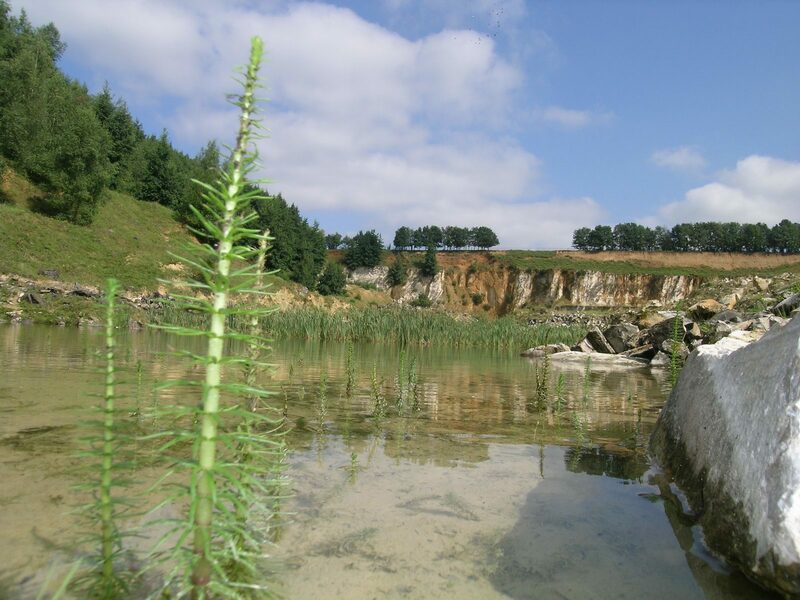 Marl Quarry 't Rooth is located at just a few minutes walking distance from the resort. People still mine for marl here. Sign up for various excursions! 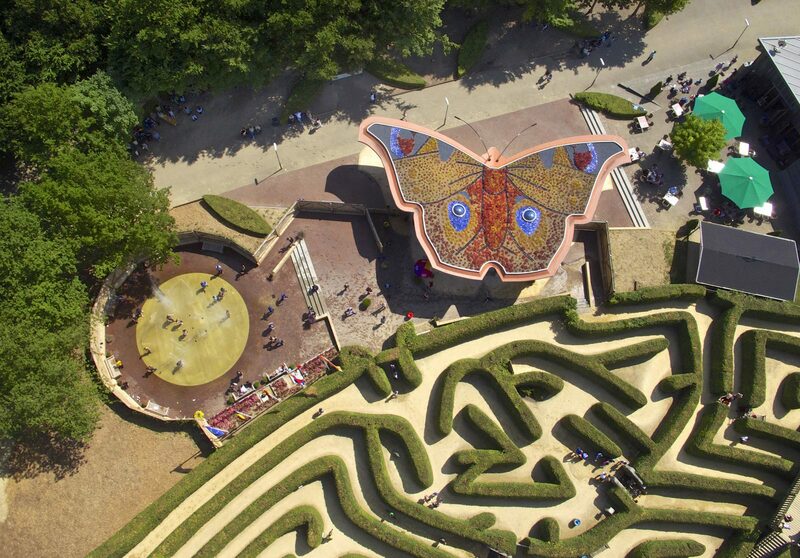 Get lost in the labyrinth, climb the Wilhelmina tower, spend mere minutes to walk through no less than three countries. 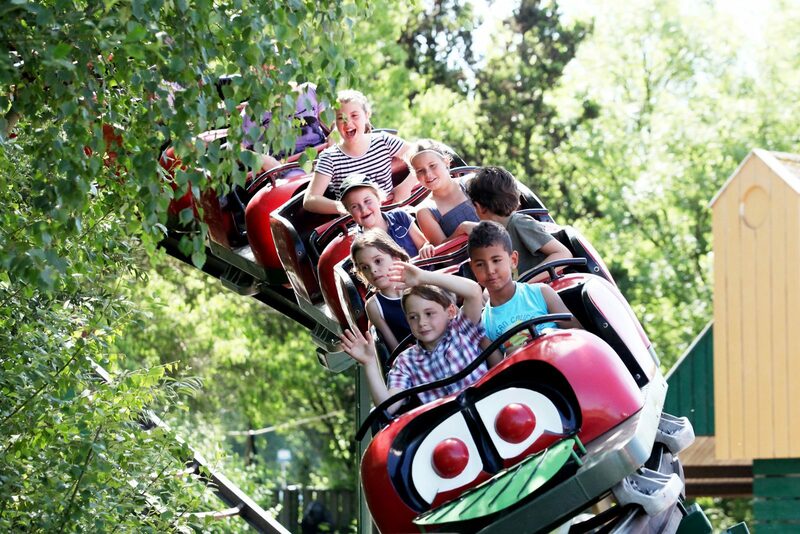 The oldest family amusement park in the Netherlands is fun for both young and old! The park contains more than 25 indoor and outdoor attractions. Imagine yourself in the Middle Ages in the beautiful castle ruins Fluweelengrot, less than five kilometers from Resort Mooi Bemelen! 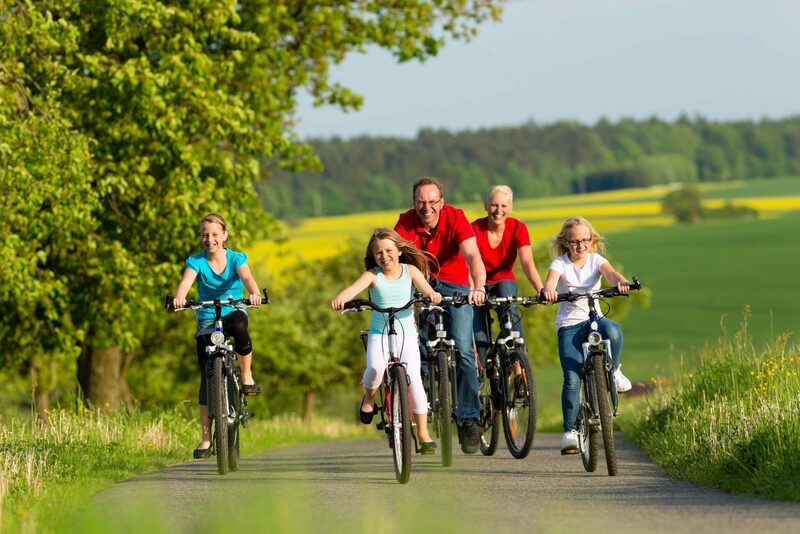 Resort Mooi Bemelen is located on the border with Germany and Belgium, which is why it offers the ideal base for a trip to Germany and/or Belgium. 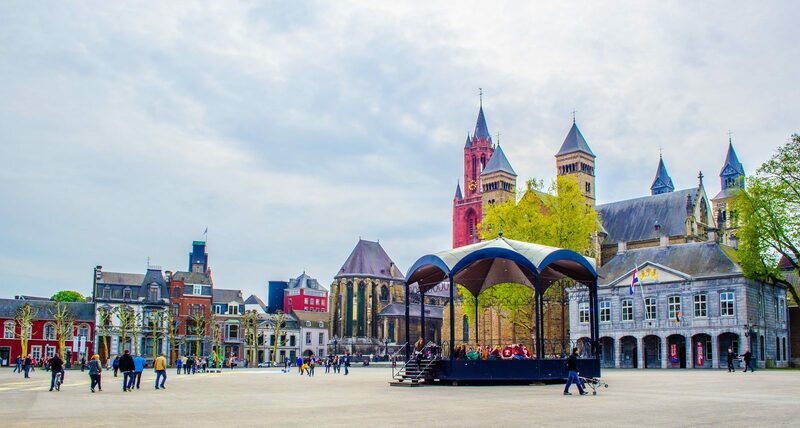 At just under a twenty minute-drive from Resort Mooi Bemelen, Maastricht is the perfect city to explore. 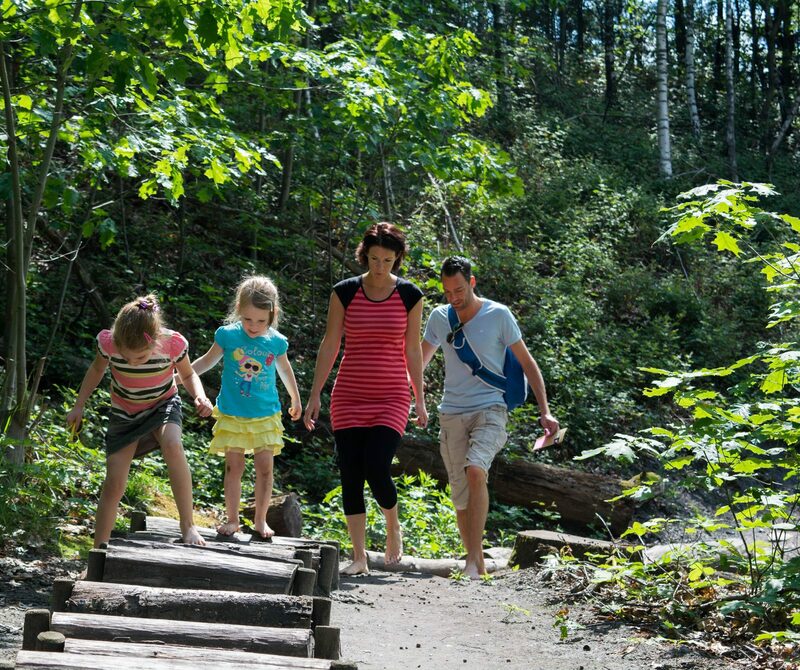 This provincial capital is known for its exuberant life, its many museums, and hours worth of shopping. 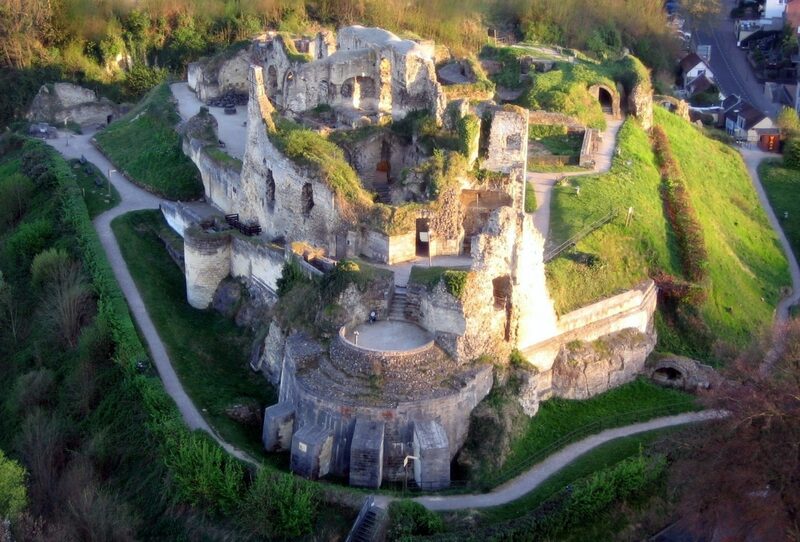 After just a 10-minute drive you will find yourself in Valkenburg. This town is known for its beautiful sights and fun activities, such as the Christmas market, and its old city walls and gates. 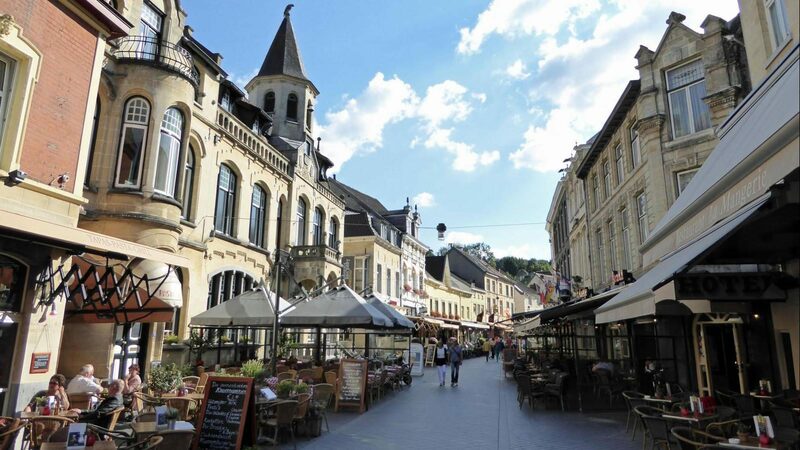 Walking through the city or relaxing on one of the many outdoor cafés that Valkenburg has to offer makes for a great day out.